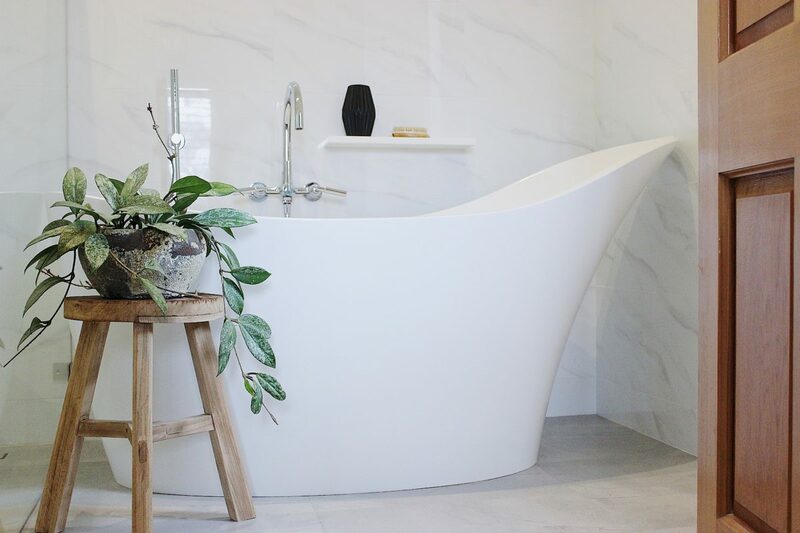 Bathroom design has come a long way in the last decade, particularly in Australia where we now have more access to international brands at an affordable price. Although bathrooms in new homes are larger, most people who visit our showroom for a bathroom renovation describe it as ‘small’ or ‘standard’. After ten years in the industry, I know we all have very different ideas of ‘small’. 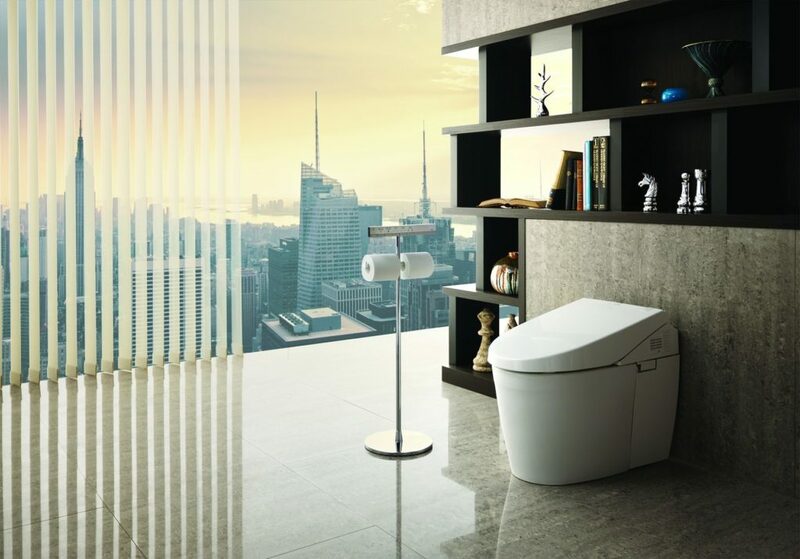 We also want different things in our bathroom design, for example, some people want a bath, others a larger shower recess; some people have a toilet in their bathroom while others like it to be separate. Whatever your needs, here are my top 5 tips to make the most of your space without compromising on style. A wall-mounted vanity basin means you gain more floor space and it gives the impression of more room. While it’s tempting to go for a semi-recessed basin, this should be a last resort. If you can put your basin tapware on the wall, this will save valuable benchtop space and means your vanity can have a narrower depth. Another option may be to position a basin mixer to the side of the vanity top. My recommendation is to go for a all-in-one vanity basin or undermount. I love mirror cabinets because they are so convenient and there are many sizes, styles and configurations to choose from. A good mirror cabinet will allow you to have only the bare necessities on your vanity top and, if it is enough storage for you, do away with vanity cabinetry and simply have an elegant wall-hung or floor-standing basin. The options for internal lighting, soft-close doors and open side shelves make them a functional and stylish choice for any bathroom decor. It may not be for everyone, but more people are opting for an open shower recess. This means doing away with a shower door and having only a frameless glass panel. It has the added benefit of less glass to clean, but the drawbacks are less heat retention and more water splashing outside the shower area. If you have a bath that is never used, take it out and make more room for your shower. When you don’t have a lot of space, it helps to be creative with your use of bathroom accessories. Robe hooks can be used for towels, face washers, hand towels, exfoliating brushes and gloves. Rather than a standard hand towel rail, use a swing towel holder for extra versatility. 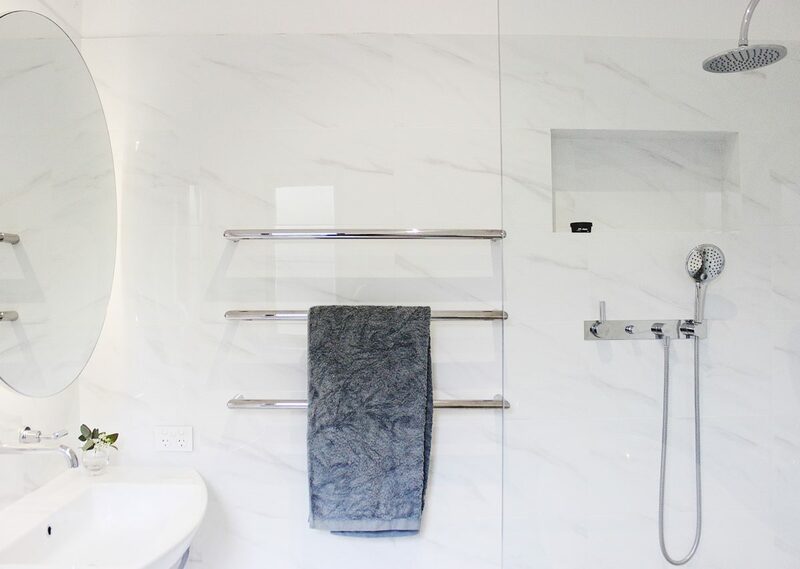 If wall space is limited, towel ‘rails’ can be floor-mounted or extend out from the wall rather than across it. Other useful products include a spare toilet roll holder, soap dispenser and towel rack – all wall-mounted of course. In any room of your home, good use of lighting is an effective way to highlight decorative objects and create mood. But, in a small bathroom, we want light and airy plus some well-positioned task lighting. If you can manage it, put in a larger window to make the most of any natural light, and change over to LED downlights for efficiency and to reduce shadows. Also think about lighting around the mirror, beneath and inside the cabinet, as well as using gloss tiles for the wall to reflect the light. If you’d like more renovation ideas and inspiration, plus a great selection of bathroom supplies, visit our Claremont showroom.